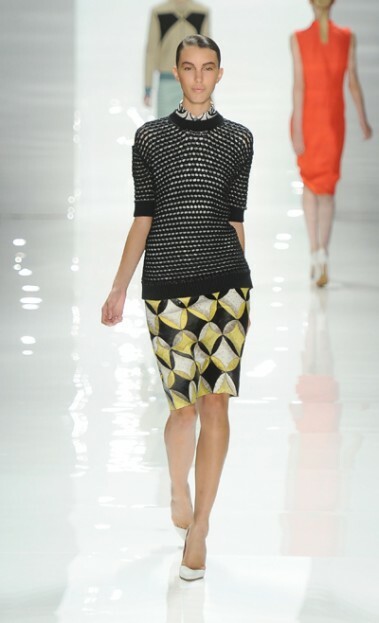 One of Ideal PR Media's all-time favorite designers is Derek Lam. Derek Lam's designs are elegant and practical for the everyday woman with a sophisticated way of life. In the Spring issue of The IDEAL Magazine (pgs 42-47)we share some of our favorite looks from his Spring 2012 line. To see more of these looks CLICK HERE.